Katherine received her Bachelor of Fine Arts with an emphasis in Ceramic Arts from the University of Colorado in 2005. 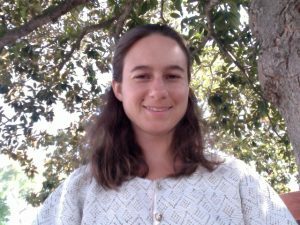 She received her Colorado K-12 Art Teaching License through the Teacher Education Program at the University of Denver in 2008 as well as her Early Childhood Waldorf Teacher Training Certification in Eugene, Oregon in 2015. 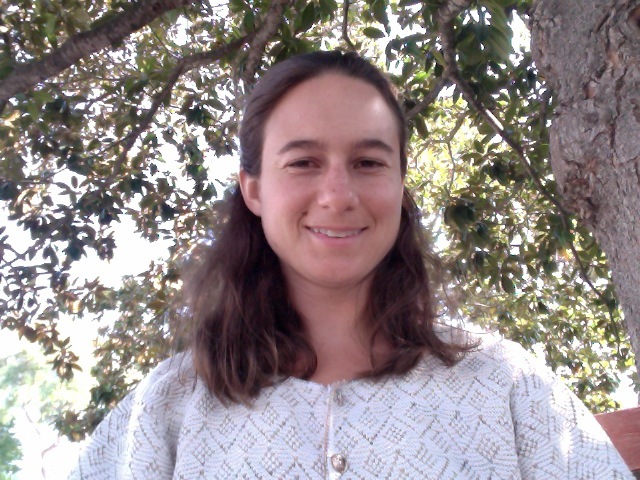 Katherine was the Lead Early Childhood Teacher and After Care Director for Wishing Well School, an aspiring Waldorf school on the Central Coast of California, before joining the BWK Faculty in the Fall of 2016. During her two year Waldorf teacher training in Eugene, Katherine led the grades and late day After Care program which also served the preschool and Kindergarten. Before finding Waldorf education she taught children ages 3-6 at Alaya Preschool in Boulder for four years. Katherine is an experienced potter and enjoys fiber arts, playing music, gardening, and learning about native plants and natural medicine.